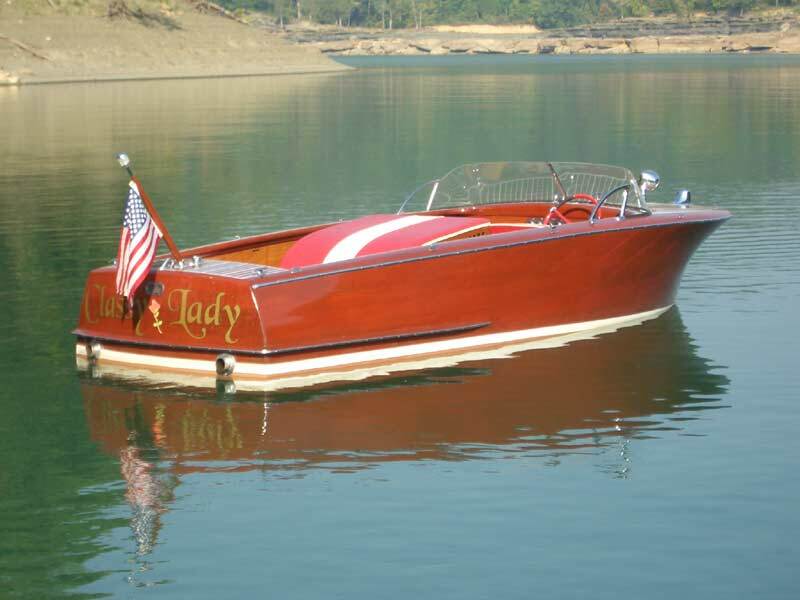 Description: Has cold mounded bottom, interior redone 6 yrs ago. 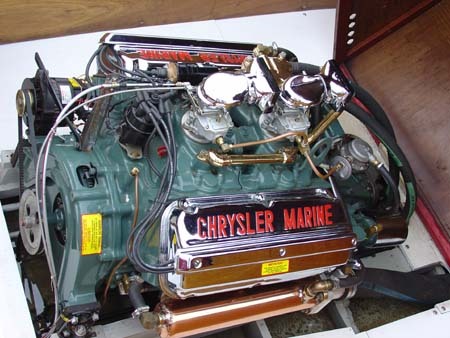 Original Chrysler hemi marine engine. 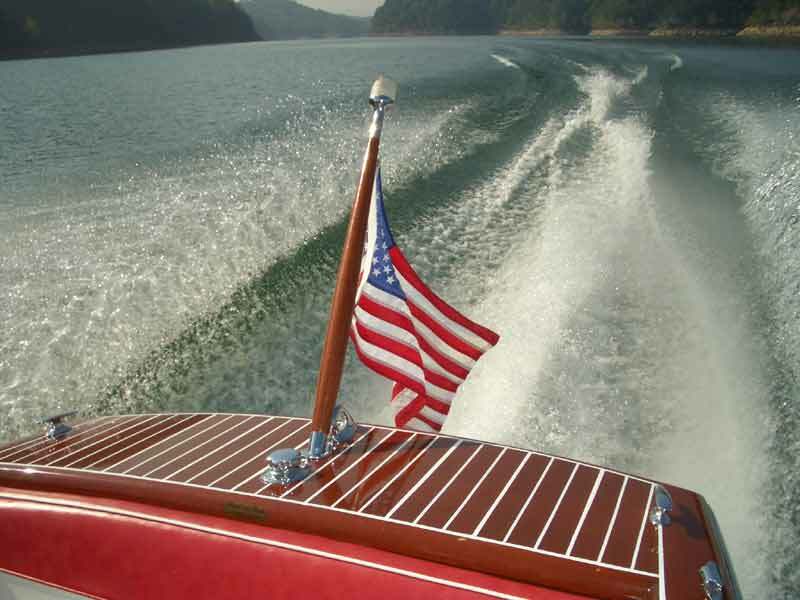 In process of receiving fresh coat of marine varnish.